Since this blog is meant to be dynamic and not static, I thought I'd spend a "blog week" doing a little bit of housekeeping in order to add to blogs that I had posted previously. Probably a good thing to do, before I get to a point in a few years whereby my reflections on this website become inaccurate and embarrassing. Two weeks ago, I had the grand intention of doing in-the-field research in preparation for future letter posts. 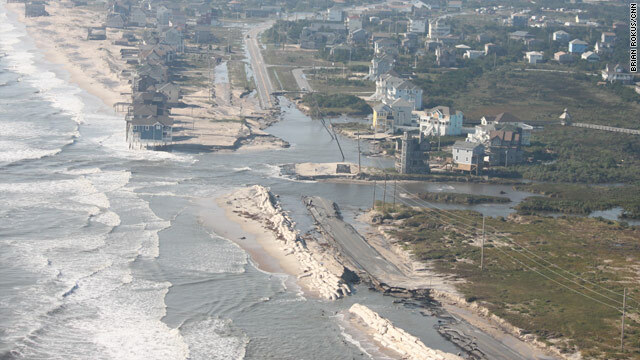 My family and I had a vacation planned for the Outer Banks in North Carolina....more specifically...the Corolla area on the barrier islands. Living in the Washington DC area, my plan was to drive down I-95 south and cut over to I-295 on my way to I-64 in the Hampton, Virginia area. The plan was to visit and absorb the history of the Cold Harbor battlefield...part of the Richmond National Battlefield Park - Cold Harbor visitor center ( http://www.nps.gov/rich/historyculture/cold-harbor.htm). JWD fought at Cold Harbor in 1864 and I wanted have a sense for location and terrain. After Cold Harbor, I was planning to continue down I-64 to Hampton and visit Fort Monroe ( http://www.civilwaralbum.com/misc/fortmonroe1.htm)...located just before the Hampton Roads Tunnel. JWD was there in 1862 prior to the launching of the Burnsides Expedition to the Outer Banks area of North Carolina...this will be seen in the next letter I post on October 19th. Ok...so that was the grand plan! Unfortunately, a little thing called Hurricane Irene decided differently. 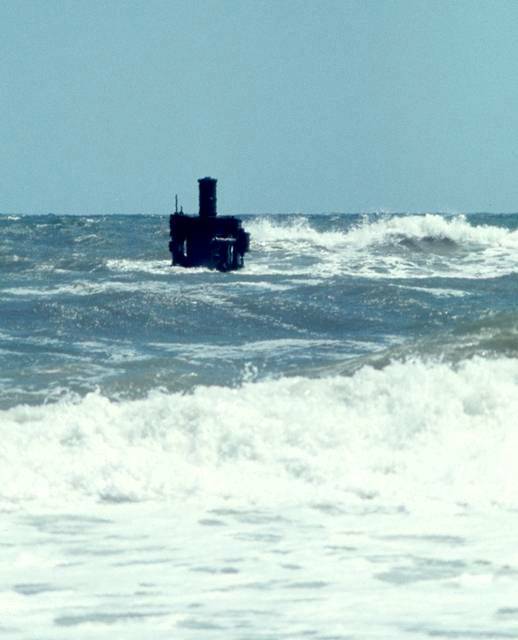 "Members of the 48th Pennsylvania Volunteer Regiment stationed at Fort Hatteras, were involved in the rescue." So...I guess the moral of this story is that you CAN make lemonade out of lemons...this little bit of information that I dug out of a bookstore on the Outer Banks, while bored and disappointed for not having been able to execute my research plan...ended up being the hit of the trip!